1. Which type of cell is this? 2. 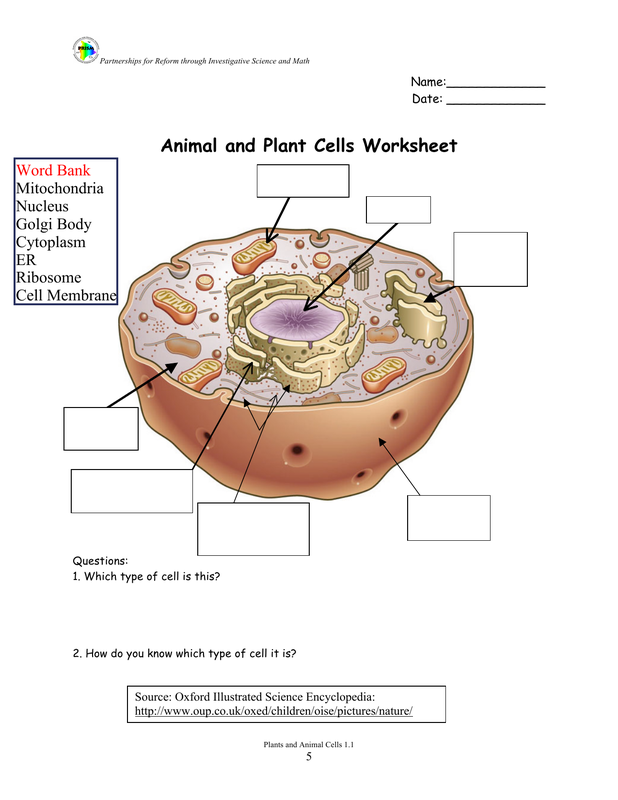 How do you know which type of cell it is?